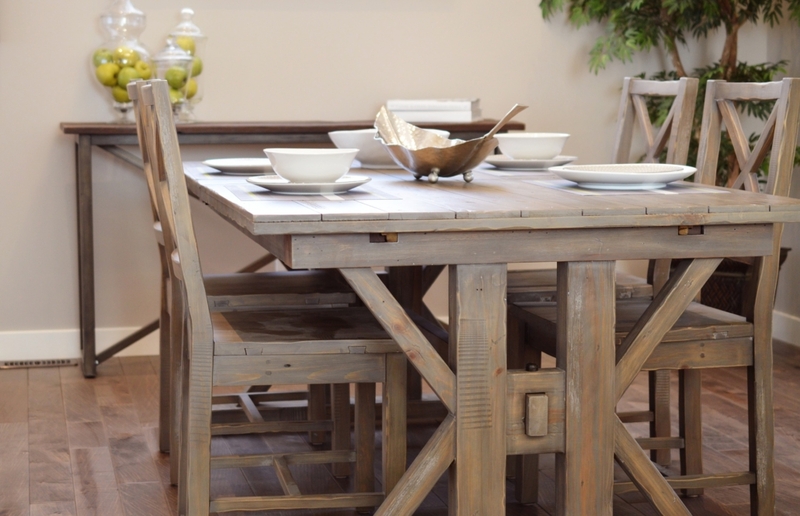 Your wood furniture needs some TLC now and then to help it last, and for you to pass down to other generations. Avoid using cleaning products containing ammonia. This can damage wood furniture, so try and avoid at all costs and check the labels of your cleaning products. Spray with some furniture polish which doesn’t have a high amount of alcohol, as this can damage your furniture. Use placemats and coasters (with felt or cork bottoms). Do not allow moisture to be trapped between a glass top and the wooden surface. This will warp and damage your wood. So, make sure you completely dry the glass before replacing. Try and avoid placing kettles or coffee makers under kitchen cabinets, as steam may damage them. Your wood furniture has two enemies, too much moisture or dryness, I know you can’t win really! Too much moisture can lead to a build-up of mildew, whereas dryness can cause weakened joints. There is a delicate balance of moisture and dryness that you must preserve to keep your furniture looking healthy and prolong its life. Avoid placing wood furniture in bathrooms or other areas that may have a high exposure to excess moisture. Maintain a consistent temperature in your home. Sorry to those who get cold, then hot, then cold again, you just can’t afford to keep changing thermostat. This is because it can affect humidity levels in your home and produce more moisture in the air. If your home becomes too dry, your wood furniture can shrink, split or become brittle. If you need any more tips in regards to keeping your wood furniture going for a long time give your local Furniture Medic a call today. Find your local Furniture Medic UK here.